Please read all description & fitment before ordering the product. Please use detergent to clean the surface of the target before sticking, chrome badge must be placed on flat surface. Use the hair dryer to heat the 3M tape a little. Stick on and keep your car non-wash within 48 hours to achieve the best adhesiveness. 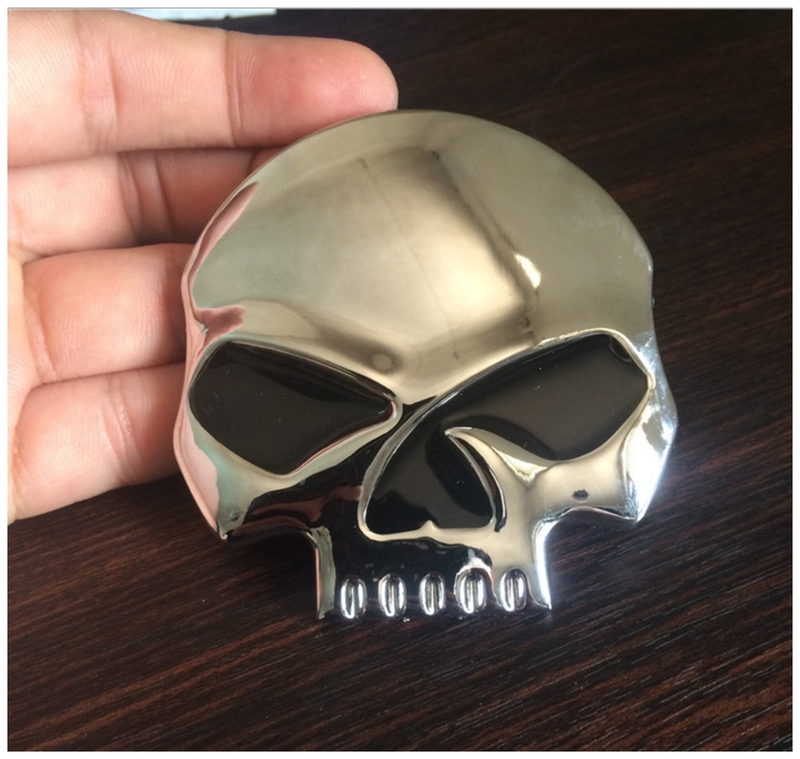 • Made of High Quality Handcraft Zinc Alloy. • Easy to remove and will not damage your paintwork or leave any trace if removed.